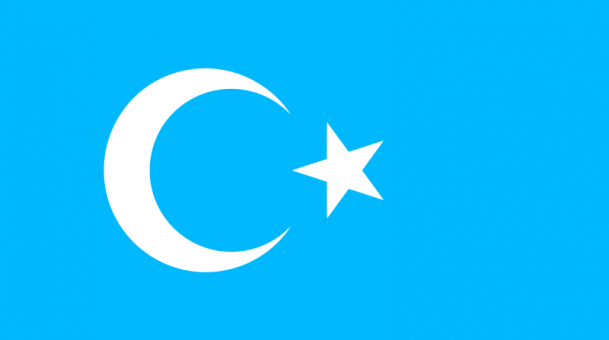 It has been reported that the authorities in the Xinjiang Uyghur Autonomous Region have urged the local Uyghur population to turn themselves in to the authorities to receive leniency. Some of the ‘crimes’ specified in the list of actions hostile to the regime of Beijing include buying maps or refusing to watch state media. Some say that due to this list being overly focused on trivial facets of life, it has opened the door to a deliberately ambiguous definition of terrorism which can be used as a tool of political coercion. Authorities in the mostly Uyghur-populated city of Kumul (in Chinese, Hami), in northwest China’s Xinjiang Uyghur Autonomous Region (XUAR), have issued a notice demanding that anyone who buys maps or refuses to watch state television turn themselves in within 30 days or face jail, according to state media, signaling an expansion in China’s definition of what defines “terrorism” in the region. The two “crimes” are among “18 situations” listed by local authorities in a notice published on the official WeChat account of Hami Cyberspace Affairs Commission over the weekend in which suspects—that include those “influenced by the three evil forces” of separatism, extremism and terrorism—should give themselves up in the hopes of receiving leniency, the official Global Times reported Monday. Spokesmen for Uyghur exile groups swiftly denounced the newly unveiled policy as the latest example of China criminalizing or labeling as terrorism routine cultural practices. 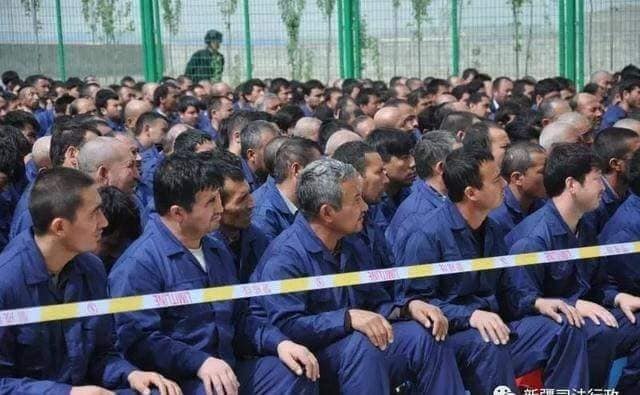 Uyghurs have long chafed under intrusive Communist Party policies on food, facial hair and wedding and funeral practices, but since 2017, many aspects of Uyghur identity have been used as excuses to incarcerate them in camps. Omer Kanat, director of the Uyghur Human Rights Project, which is based in the U.S., told RFA’s Uyghur Service that the notice highlights how China’s government is “using the specter of terrorism to justify their ongoing effort to eliminate the Uyghurs” now that the detention camp system has come to international attention. “Much of this narrative has been aimed at foreign audiences as the scale of the human rights abuses being committed by the government becomes difficult to hide,” he said. Situations include those who send minors or students for religious schooling or “advocate using the Koran to regulate normal life” and “reject [ruling Communist] Party officials,” marry or divorce according to religious rites, or “commit bigamy or interfere with family planning policy” in the name of religion. Authorities in Kumul said that those who “forbid others from watching television programs or induce others to boycott national preferential policies, such as rejecting government-subsidized housing or calling for a ban of goods belong to [majority ethnic] Han people,” also should give themselves up. Those who “receive training from terrorist groups, or purchase maps, GPS, compasses, telescopes, ropes, tents or other training materials, and help download or provide links of audio, video, and text related to terrorism or offer VPN for overseas websites” should also surrender to authorities, it added. Any suspect who turns themselves in within 30 days of the notice “will be eligible for lesser punishment,” according to the announcement, and they have the option of doing so by visiting police stations, procurators, or courts, or by submitting letters, telegrams or making a phone call. Chinese state media, only weeks after carrying strident denials that Beijing was locking up hundreds of thousands of Uyghurs in detention without due process or probable cause, has shifted to a prolific propaganda campaign lauding what it calls vocational education camps as a counter-terrorism strategy. “Buying a map or a telescope is a personal thing,” Hassan told RFA. Kanat of the Uyghur Human Rights Project said the notice offered more evidence that China has moved from denial to defense of the detention camp system. U.S. State Department spokesperson Heather Nauert recently said the U.S. government was “deeply troubled” by the crackdown on Uyghurs, while U.S. Ambassador to the United Nations Nikki Haley described it last month as “the largest internment of civilians in the world today” and “straight out of George Orwell,” during a speech at the Chiefs of Defense Conference Dinner in Washington.